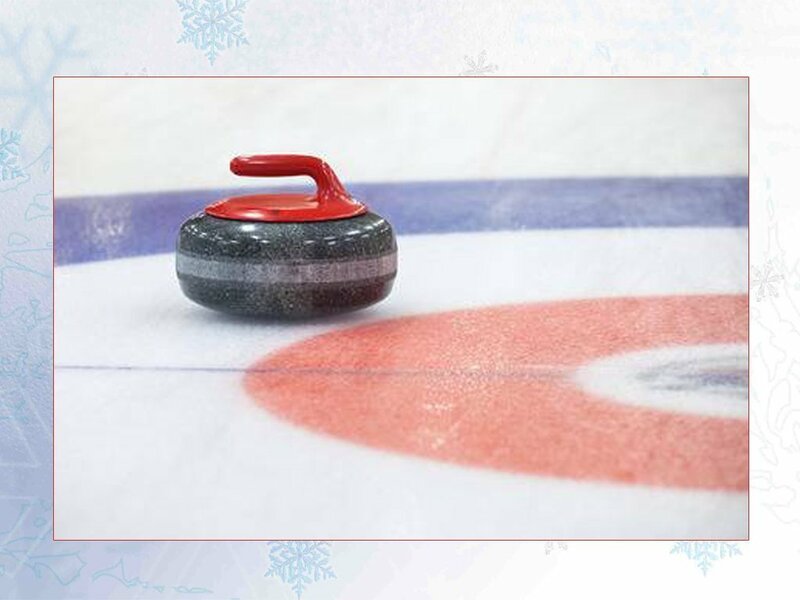 The Roc Holiday Village and the friends of the Rochester Curling Club invite you to join the fun and give one of the most entertaining Olympic Winter Games sports a try. The afternoon includes a demonstration game, instruction for beginners, and fun for all ages. So just what is curling, anyway? Curling is a jargon-rich winter sport in which opposing rinks (teams) take turns delivering their rocks (42-pound polished granite stones) down a 144-foot long sheet (ice alley). Points are scored in each end (inning) by placing your rinks’ rocks closer to the button of the house (center of the target) than your opponent’s rocks. Think bocce. Each rink consists of four players: Lead (throws first rocks), Second (second rocks), Vice-Skip (third rocks), and Skip (the captain who throws fourth rocks). While one player delivers a rock, two of his or her teammates follow it with brooms poised, ready to pounce and sweep in front of the rock in order to extend its distance and keep its running path straighter. Skips stand at the far end of the sheet reading strategy and calling the shots and the sweeping. But be careful not to hog your rock or burn one with your broom, or it will be removed from play!